Fill in your details below and we will let you know within 24 hours if we can get Clans of Caledonia: Coin Set to you with haste! 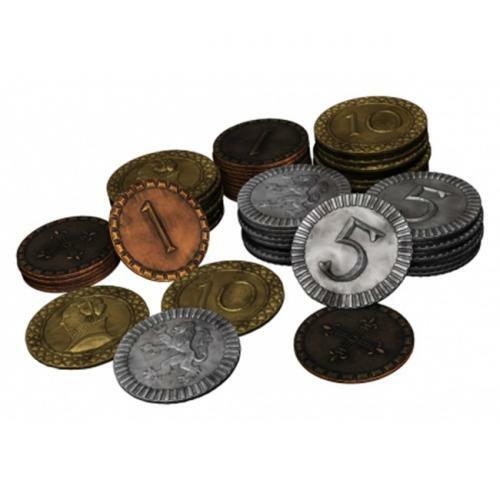 Upgrade your Clans of Caledonia game with this unique set of metal coins. Not only can you use them for CoC, but they will work as upgraded currency with almost any gaming experience.